Caron Harrang, LICSW, FIPA, is a board-certified training and supervising psychoanalyst and current President of the Northwestern Psychoanalytic Society and Institute (NPSI). She lives and maintains a private practice working with mothers and infants, adolescents, and adults in Seattle, WA (USA). 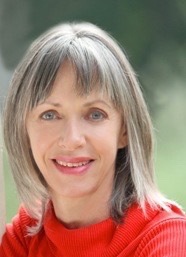 She is former Managing Editor of the Confederation of Independent Psychoanalytic Societies (CIPS) News Brief and of the NPSI newsletter, Selected Facts. Recent publications include 'Psychic skin and narcissistic rage: Reflections on Almodóvar’s The Skin I Live In', IJP, Vol. 93, No. 5, and 'Painting Poppies: On the relationship between concrete and metaphorical thinking', in Absolute Truths and Unbearable Psychic Pain. 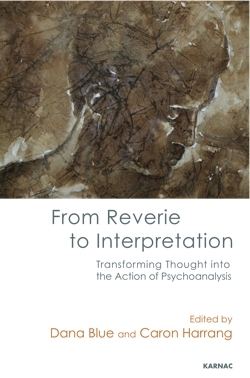 She also co-chaired the organizing committee for the 2014 International Evolving British Object Relations Conference on From Reverie to Interpretation: Transforming Thought into the Action of Psychoanalysis.